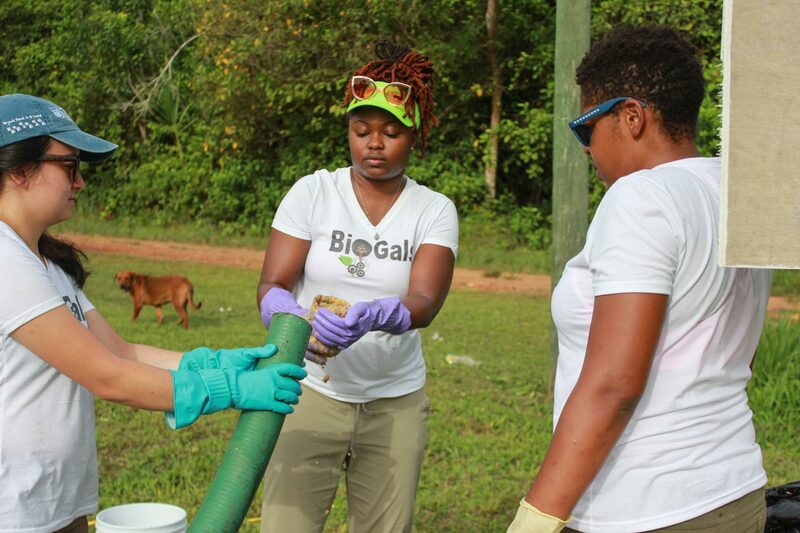 Shakira Hobbs can generate energy and fertilizer from food waste, and she’s using that ability to benefit a rural community in Belize. 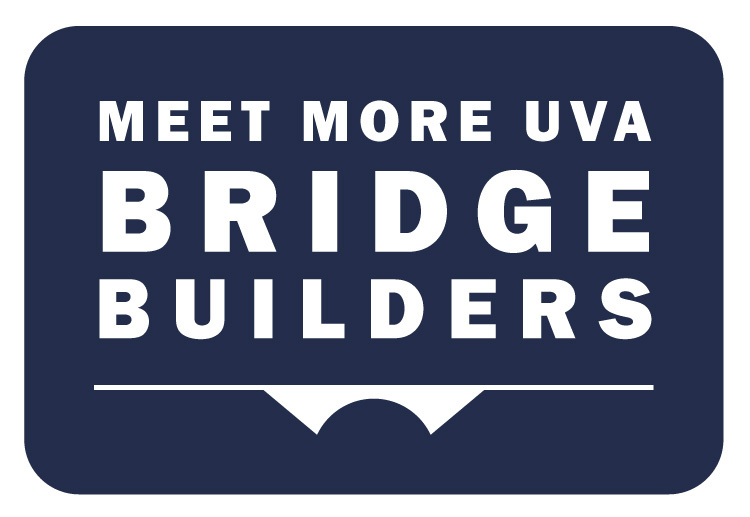 Hobbs, a research associate in the Department of Engineering Systems and Environment at the University of Virginia’s School of Engineering, built a mechanical digester – “think of it as a mechanical stomach to break down organic material in an oxygen-free environment,” she said – to convert organic waste to fuel and fertilizer, all part of a research project in Sittee River, Stann Creek District, Belize. Micro-organisms in the digester, called methanogens, “eat” the organic materials and over time produce biogas, which is about 70 percent methane, an energy source that can be used for cooking, heating and lighting. They also produce bio-solids, which are very rich in phosphorous, nitrogen and potassium, that can be used as an organically rich fertilizer. Hobbs, who completed her Ph.D. at Clemson University in 2017, has been visiting the Sittee River region in Belize for years and finds it to be an ideal place for her research. 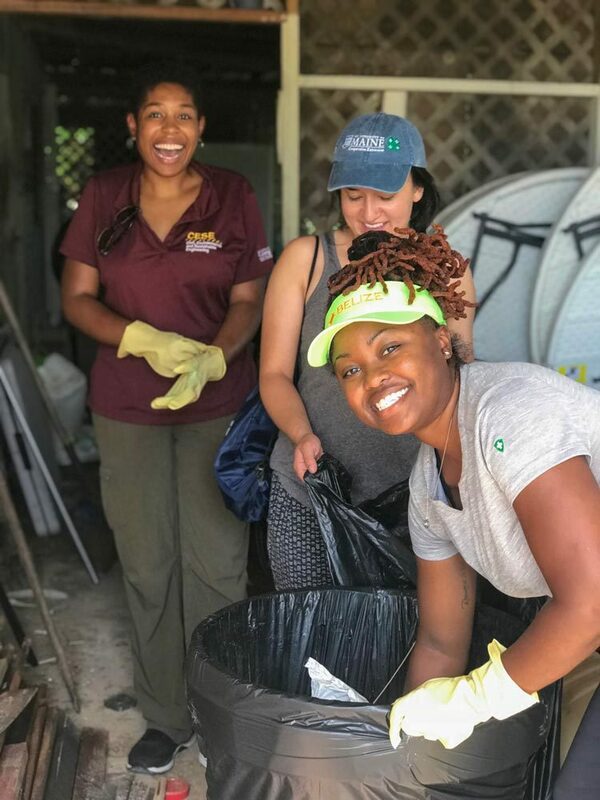 Hobbs’ team conducted a community needs survey and found that community members were interested in sustainable methods of managing waste. She then built a prototype digester, followed by a small-scale, trial version in 2017 and modified in 2018 to make it more efficient. Hobbs wants the biogas project to be compatible with what already exists in the community. “We are making a more integrated system, where it is less labor-intensive and it doesn’t change much of the behavior of how they still cook,” she said. In Sittee River, the residents have used tanks of butane to fuel their cook stoves. Hobbs and her team are working on compressing the methane gas into the empty butane tanks, to make it a smooth transition for the people. But that has problems. Initially her team did not want to compress the gas, thinking the additional cost and electricity draw needed to compress it would defeat the whole purpose of being sustainable. Instead, they sought to use lightweight, flexible gas bags to collect the biogas. But the bags are not pressurized, as the canisters would be, and the residents’ houses are already set up to use pressurized canisters. “It makes it more complex,” Hobbs said. Now the team is considering whether to build one large digester, from which they could run multiple gas lines, or to build several small ones, to prevent the not-infrequent hurricanes from destroying a single, large digester. “What we are planning for is a more resilient community that can recover on its own,” Hobbs said. “Oftentimes, it floods in this community, even if a hurricane doesn’t come. So their roads are flooded, there are tree limbs that are down. They refill their butane tanks from a truck that comes around and sometimes they are cut off from getting any kind of energy source. Hobbs’ fascination with biogas started as a University of Maryland undergraduate when she took a renewable energy course, in which there was a unit on anaerobic digestion. Hobbs’ group selected cow manure as its bio-source, which proved to be rich with biogas. From that moment, she was hooked. Hobbs sees the digester as a win-win solution, putting organic waste into a digester rather than a landfill and continuing to use it as a resource, drawing the gas off. Hobbs said her research project in Belize has been turned into a non-profit organization to benefit the Sittee River. 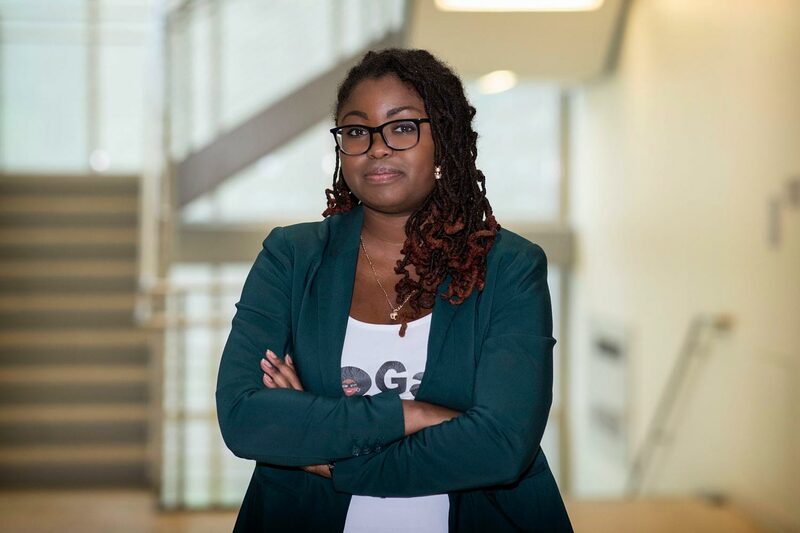 “BioGals is a nonprofit organization dedicated to increasing the visibility of women of color conducting sustainability research in developing communities.” Hobbs said.